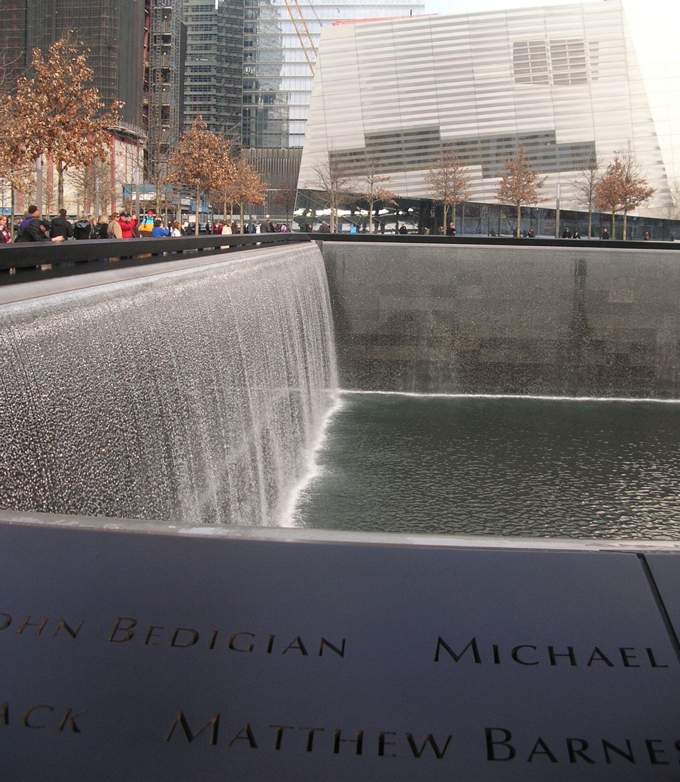 NEW YORK, NY - Located on eight of the 16 acres of the World Trade Center site, the Memorial and Museum honor the 2,983 victims of the horrific attacks of February 26, 1993 and September 11, 2001. Visitors may explore the museum and its 110,000 square feet of exhibits plus films at their own pace â€“ allowing at least two hours. Expert-led tours of the Memorial and Museum are recommended. Since opening in 2014, the Museum has had 11.5+ million visitors; since its opening in 2011, the Memorial has had 38+ million visitors. Adult Museum admission is $24 while Museum admission and Museum tour are $44; adult Museum admission and Memorial tour is $39.